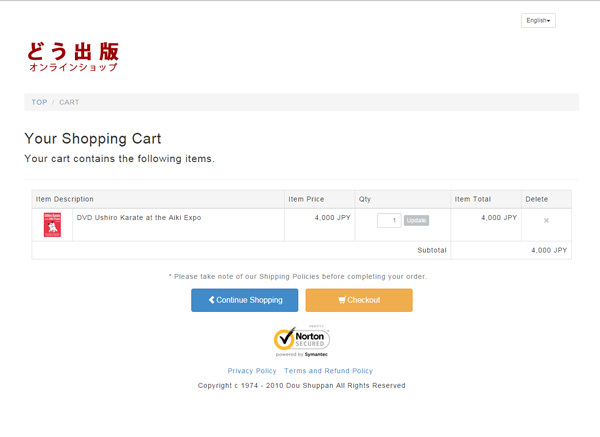 You can buy books and DVDs of Kenji Ushiro shihan and others on this online shopping site. 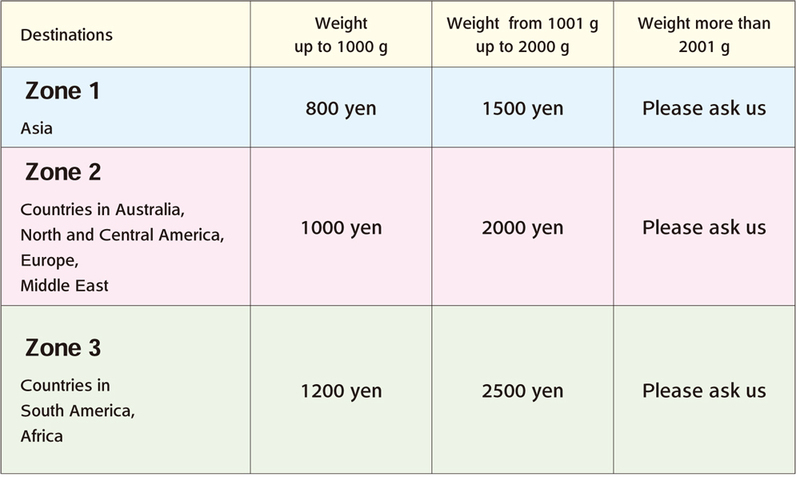 The postage is automatically calculated and charged based on the weight of the products. 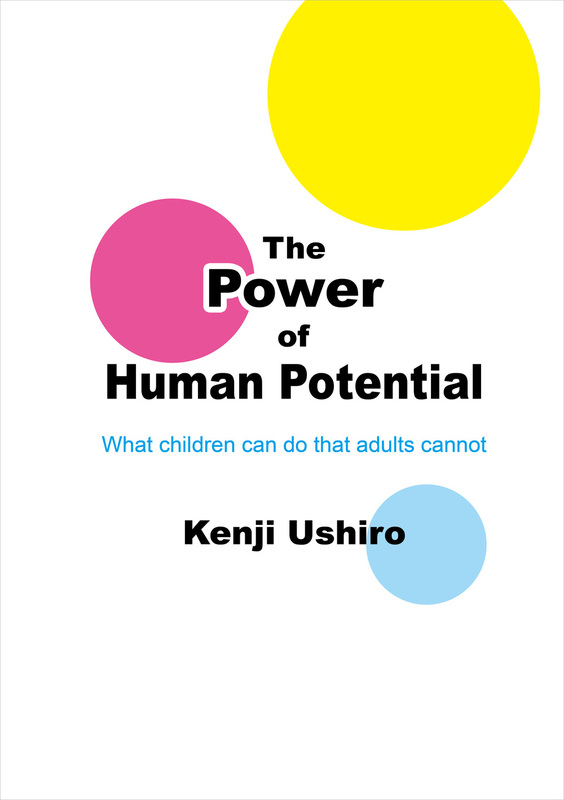 "How to unlock the human's potential that people are born with." The book addresses this key question with practical and verifiable method. A definitive edition of "Ushiro Theory." "Unlocking human's potential" is a common theme and many books provide the "How to." The key difference of this book is to provide with practical methods that unlock the potential by first showing what it is, explaining why people are unable to unlock it, and addressing the main cause and the necessity of "Unified body" as the enabler. 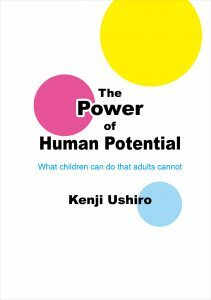 This book is an edited summary of three books by Kenji Ushiro, "Humans are born complete," "Living Humbly" and "Children Can Do What Adults Cannot" with focus in unlocking human's potential. The book is in English and Japanese for a global audience. 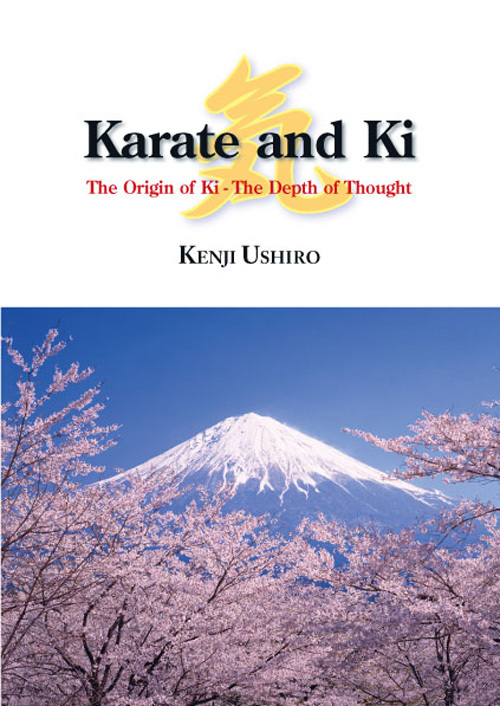 Kenji Ushiro sensei explores the deep meaning of five Shindo-ryu kata and the wisdom and experience they represent. Discussions of one’s psychological state, the essential role of breathing, and the concept of “zero power” in martial arts are presented. Step-by-step photo sequences with complete explanations depict the execution of the kata, variations and applied techniques. This book is in bilingual, Japanese-English format for international distribution. This video consists of two parts: 1) the basic part including thedemonstration of Sanchin Kata with detailed explanation about the Kata byKenji Ushiro and the demonstration of Sanchin’s basic applications; and 2)the application part including free sparring applied from Sanchin Kata.international distribution. 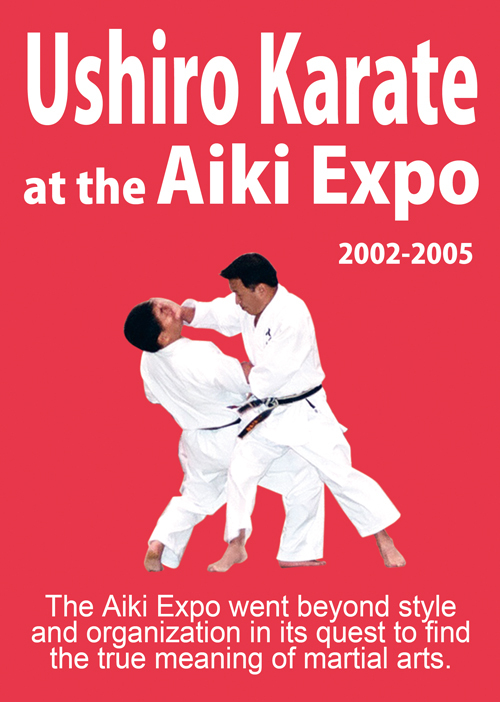 The Aiki Expo was the largest aikido event in the world. It was held in Las Vegas, Nevada in 2002 & 2003, and was held in Los Angeles, California in 2005. Stanley Pranin, the organizer of this event, invited Kenji Ushiro Shihan in order to expose aikido practitioners to addressing truly effective attacks such as those used in the style of karate taught by Ushiro Shihan. 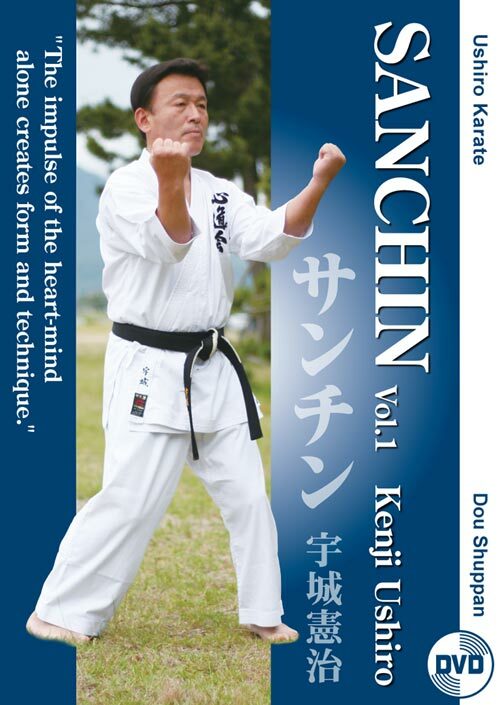 This DVD presents Kenji Ushiro Sensei while instructing at his UK Jissenjuku dojo. 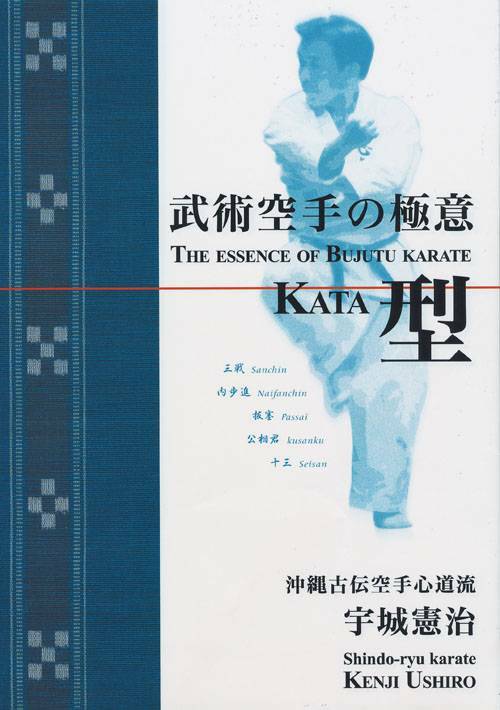 The amazing scenes shown could very well be called a “Training Revolution” as Ushiro Sensei enables numerous students to perform techniques simultaneously using the essence of Bujutsu-Ki. 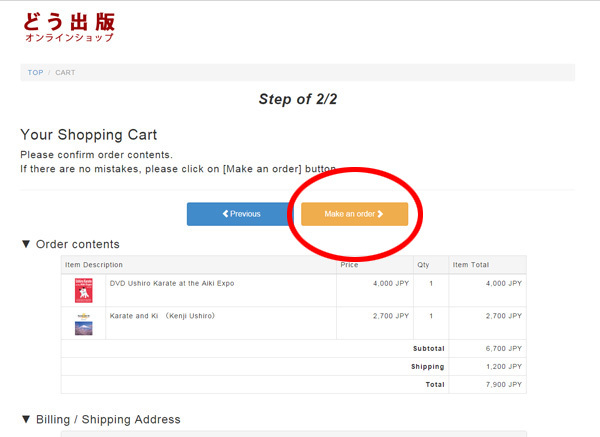 Chose the product you would like to buy from the lists and click “Add to Cart,” you will see it is listed on the online cart. 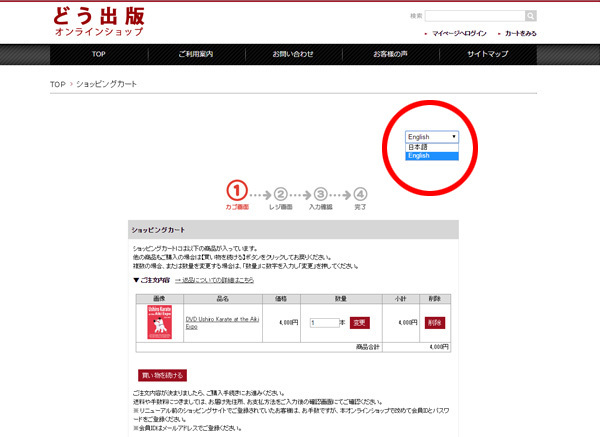 Chose English from the pull-down menu on the top right. It will be displayed in English. 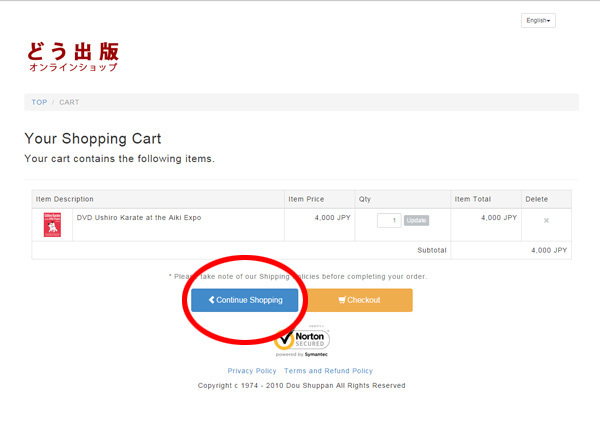 When you finish shopping, please click Checkout button. 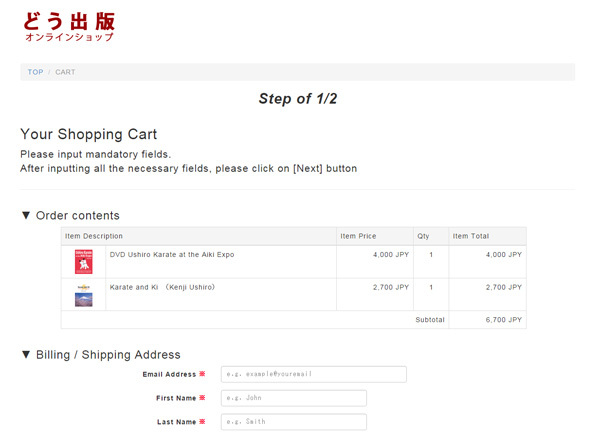 Please enter your information on the order form. 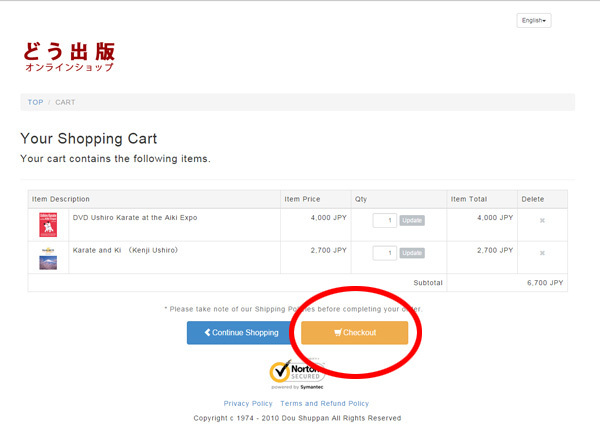 Postage will be calculated automatically when you chose a country. 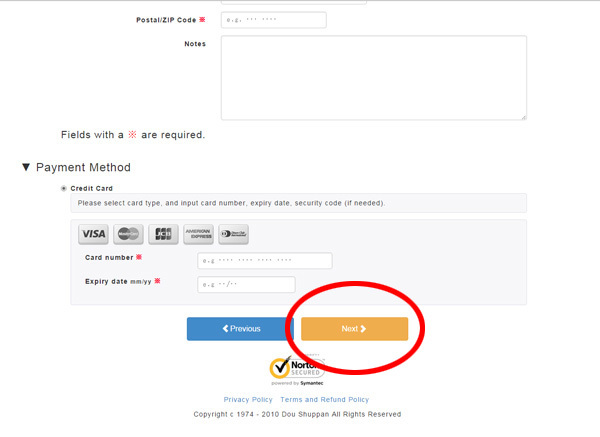 Credit card only for payment. 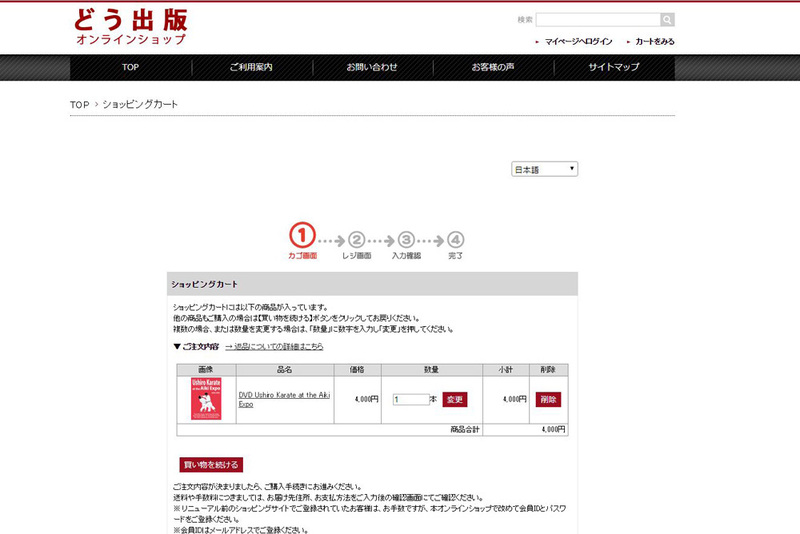 Please enter the information of your credit card and press “Next” button. 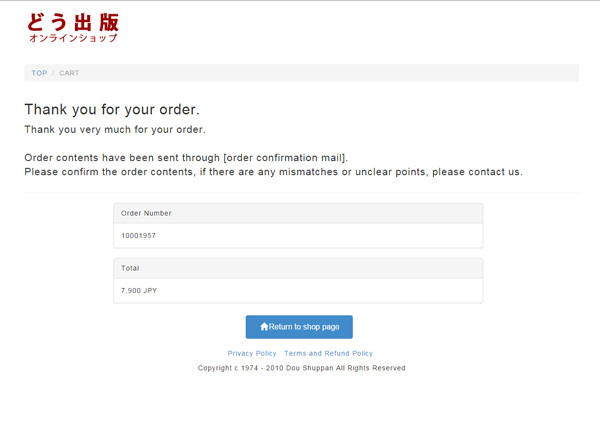 When you confirm the information, press “Make an order” button. If you have anything you would like to change, press “Previous" button for correction.